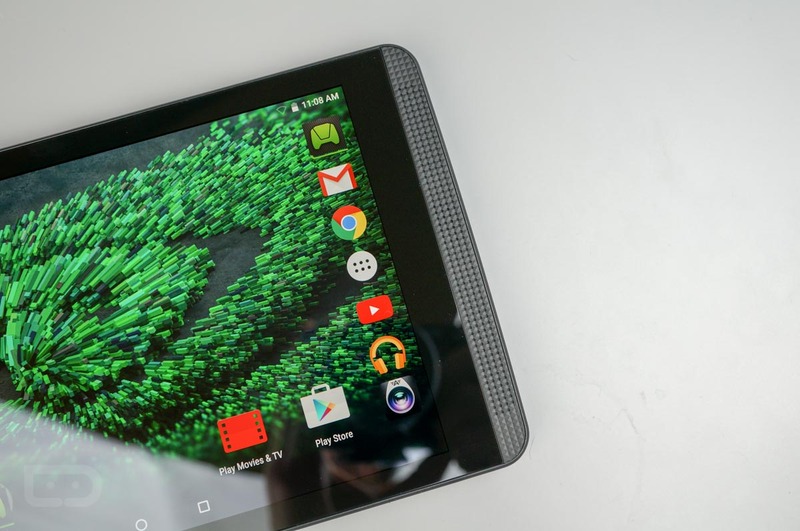 Updates are rolling out to the SHIELD Tablet and SHIELD Tablet K1 from NVIDIA, both getting the January Android security update that focuses on patching the Spectre vulnerability. While it’s not Oreo and never will be, it’s nice to see NVIDIA still updating these tablets with important security patches. If you’re rocking a SHIELD Tablet or Tablet K1, get on it.